Certificate IV in New Small Business - This accredited course has been specifically developed to help aspiring business owners and managers establish sound frameworks for their small businesses. 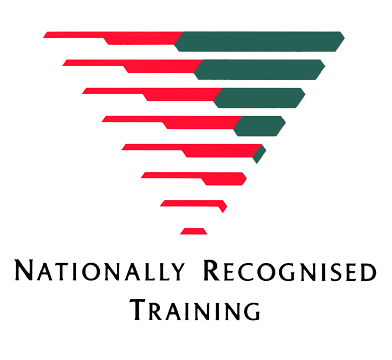 This training course will give you the skills and knowledge required to provide First Aid response, life support, management of casualty(s), the incident and other first aiders, in a range of situations, including in the home, workplace or within the community, until the arrival of medical or other assistance. This unit describes the performance outcomes, skills and knowledge required to provide upper body piercing services. It requires the ability to consult with clients, select tool and jewellery to safely pierce nose, ear cartilage and navel. Upper body piercing service can be provided for a single or multiple area piercings. All units are designed to train you to safely offer body piercing in a professional clinic and have a thorough understanding of sterilisation and cross-contamination issues. With this course you can seek employment within the body art industry and have the ability set up your own practice in body piercing. Copyright © 2018 EZE Training All rights reserved.